Well an old employee of mine phoned me up a few days ago saying his saltwater fishing guide buddy was packing it in and had a lot of stuff to get rid of. So I wondered over there on Friday and took a look at what he had. Now I already have way too much tackle but this was hard to pass up as he wanted to sell it right now because he is moving his family to the interior. The low down on the list of stuff I just picked up. About 100 plugs in the 5-7" Tomic variety (50 of them new in the box). About 50 spoons ranging from 3.5 inch to 6" (30 of them new in the package). 4 spools of various line including a brand new huge bulk spool of braided. A bunch of boxes of hooks and terminal tackle. 12 packs (unopened) of Berkley power grubs for bottom fishing. A bunch of boating stuff like rod holders etc. I picked it all up for 500 bucks. If you buy PNW saltwater gear just start adding up that list above. Re: Anyone buy used tackle? John, Son, you gonna go to jail for stealing. welder wrote: John, Son, you gonna go to jail for stealing. Hey buddy sorry for being a stranger during the winter and spring. I will try to post up some more. Yeah these things come up every so often. Here in my town there is a shop called the Harbour Chandler that is having a fundraiser for the local fish hatchery in the fall. I am going to donate alot of the gear for the cause. Hey are the Hootchies the little chrome diamond jig that the line goes through ? 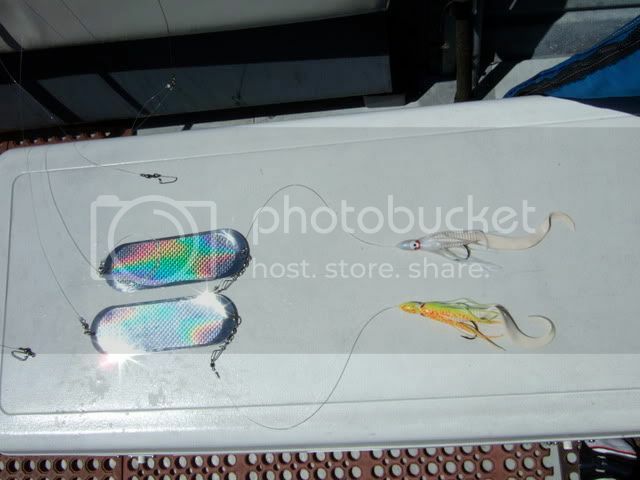 welder wrote: Hey are the Hootchies the little chrome diamond jig that the line goes through ? 10-4 on the BUZZ BOMB I had Drain Bramage. We killed everything on the Buzz Bomb in Alaska. 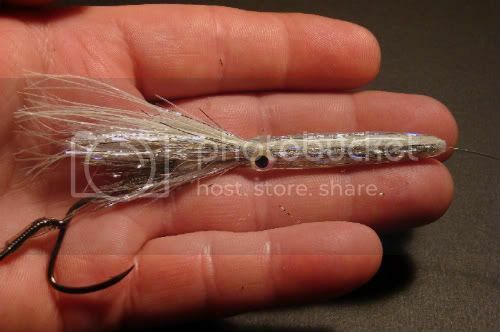 The hoochie's we use are just plastic skirts with a bead rammed up into the head followed by a swivel with a siwash hook crimped on to the swivel. Although this guy doesn't rig them the way I described above there is alot of information on there for how we fish the PNW. I'll assume the fish that eatz this doesn't have razor blades for teeth? That thang is too pretty to use round here. You have to troll them behind a flasher or dodger to create the "action" as they have none by themselves. It also works well for the action to use a heavier than normal leader like 50lb etc. There is a mind boggling amount of different colors and styles to them as well. 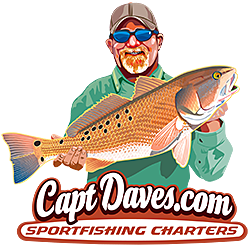 Here is a good site if you want to see some hoochies of the fishing kind.